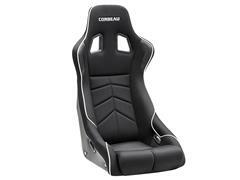 Want to upgrade your Mustang seats? 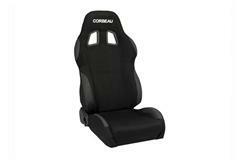 Late Model Restoration has 2010-2014 Mustang Corbeau seats, harnesses, and tracks. 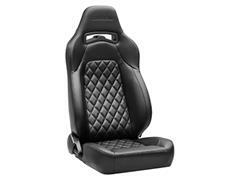 These seats offer style, safety, and great looks for your interior. Offered in yellow, red, blue, gray, and white, these seats sport black accents and holes for a harness. 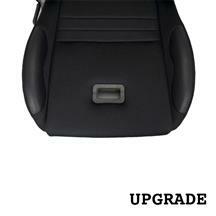 When installing these seats, you might need a seat track or bracket for them to bolt up right. 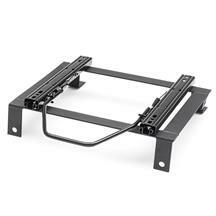 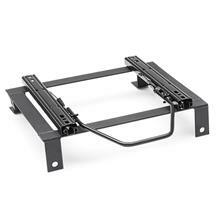 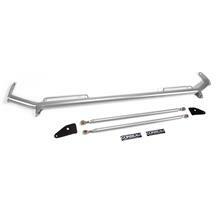 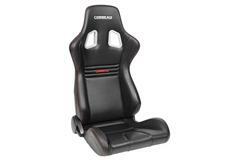 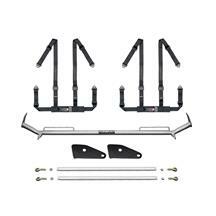 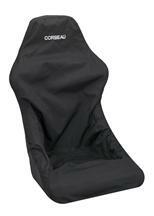 We offer Mustang seat tracks made specifically for Corbeau seats making installation a breeze. 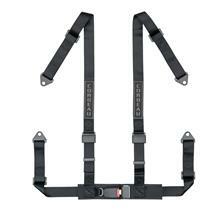 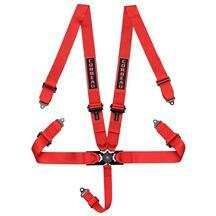 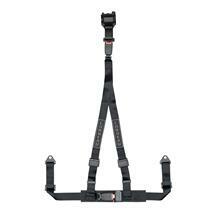 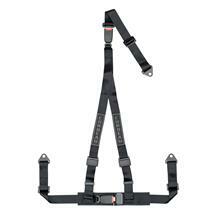 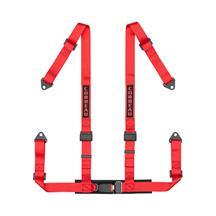 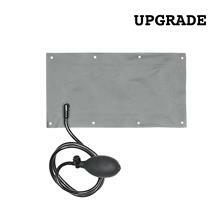 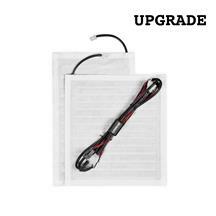 Add a 3, 4, or 5 point harness to your order for an easy bolt in safety upgrade. 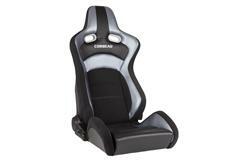 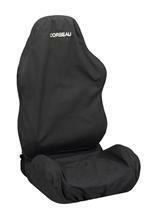 Finish it off with a Corbeau seat cover, harness pads, and other accessories to complete your seat upgrade. 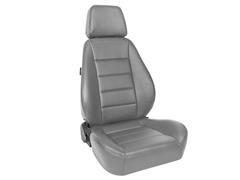 These seats fit 2010, 2011, 2012, 2013, and 2014 Mustangs. 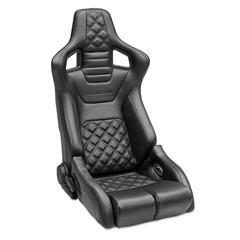 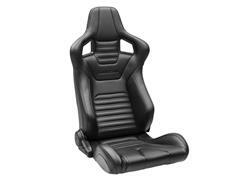 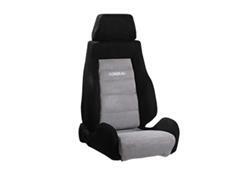 Whether you are road racing, drag racing, off road racing, street racing, or even just daily driving, you want a comfortable seat to sit in. 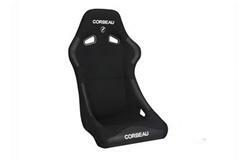 LatemodelRestortion.com's Corbeau 2010-2014 Mustang seats come in a variety of options to suit your needs. 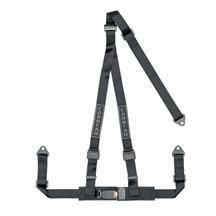 Add seat track brackets, harness belts, pads and bars for a track ready setup on your Mustang.